Here at Amari, we offer only two types of frosting options currently-butter cream and whipped cream. However we have noticed some people are making inquiries on types of icings and may not be sure of the differences. We have decided to explain some of the icings that are generally used in Kenya for cakes for a better understanding of them. Of course there are many different types out there, we'll mention six of the more popular ones used. This is the main frosting that we use for our cakes and cupcakes. 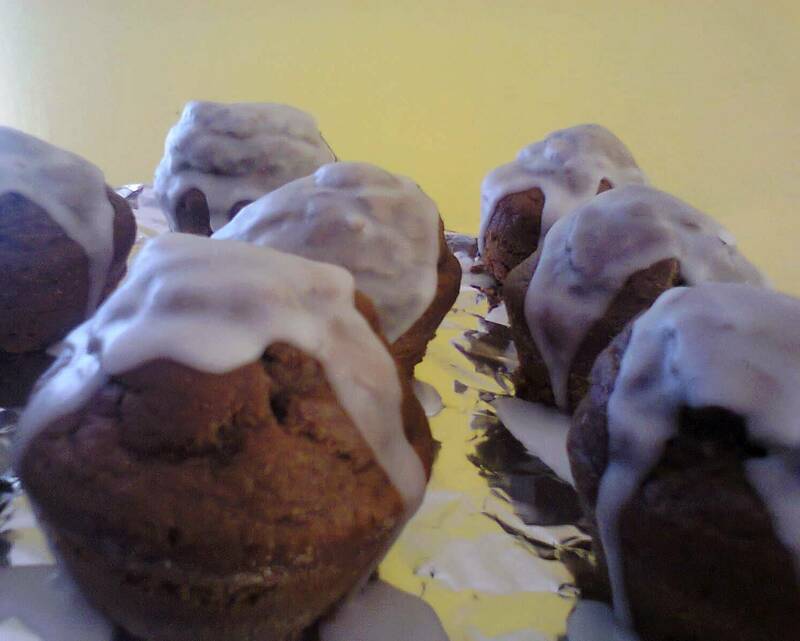 This type of frosting is made with icing sugar, liquid and shortening, butter or margarine. It is very popular because it's one of the best tasting frosting and looks great for most decorating projects. It can be made into a thin or stiff consistency depending of the amount of sugar used - more sugar makes it stiff. 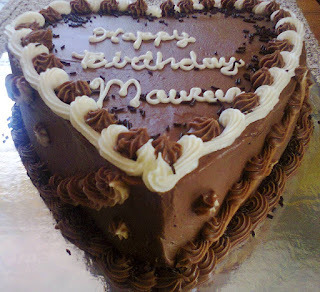 It remains soft enough on all types of cakes and even flower designs can be cut with a knife. However, this frosting melts if it is kept in very hot conditions so it is not good for outdoor events like weddings, etc. The frosting can be stored in an airtight container in a refrigerator for up to 2 weeks. We offer this option of frosting for our cakes and cupcakes as well. It is creamy, delicate and sweet. This type of frosting is used made with icing sugar and whipping cream. Color can also be added but it works well with pastel colors only e.g. light purple, pink etc. It can be used on all kinds of cakes especially those decorated with fruits. It is very good for borders and large tip cake decoration. It is of a lighter consistency and should be used immediately if possible. 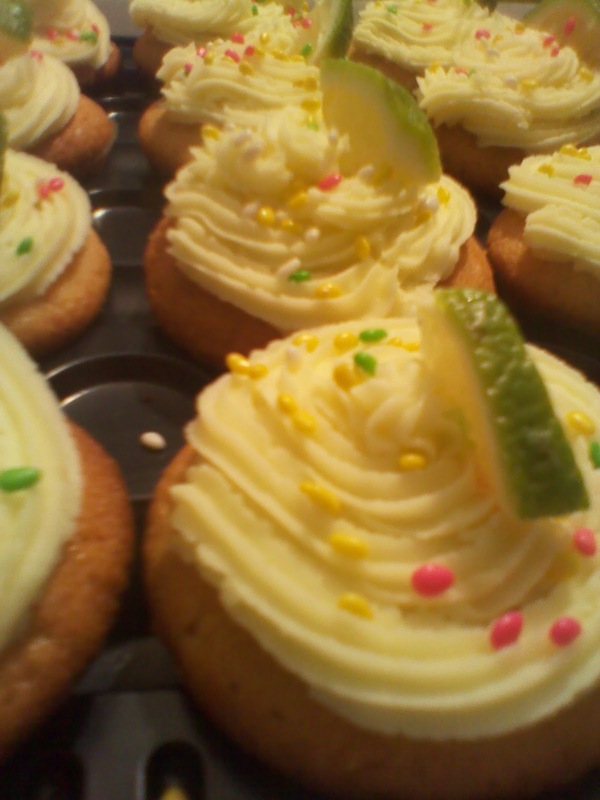 The iced cake or cupcakes must be refrigerated if they'll not be used immediately. the cream frosting remains soft on cakes. This frosting is also not good for cakes used for outdoor events. A good example of recipes with a type of glaze are Sugar cookies or Lemon drizzle cake. Glaze forms a shiny hard crust when it sets. Melted chocolate on its own can be a glaze as well. This type of frosting made from scratch uses icing sugar, egg whites and liquid. An easier way is to use meringue powder and liquid (unfortunately meringue powder is not so easily available in Nairobi). Proper constituency of this icing is of pancake batter. When making this icing use grease free tools, any contact with grease will prevent peaks from forming. This icing dries candy-hard for lasting decoration. It is used for flower making, figure piping, making flowers on wire and decorating cookies. It can also be used on most cakes, however since it dries and hardens fast, you must work with it quickly. It is good for most climates since it sets hard and doesn't melt under a lot of heat. This type of icing is a combination of icing sugar, corn syrup, gelatin and food grade glycerine to make it pliable. It can also be made of icing sugar and melted marsh mellows. It is used on cakes with a firm structure like Pound cake or Fruit cake. 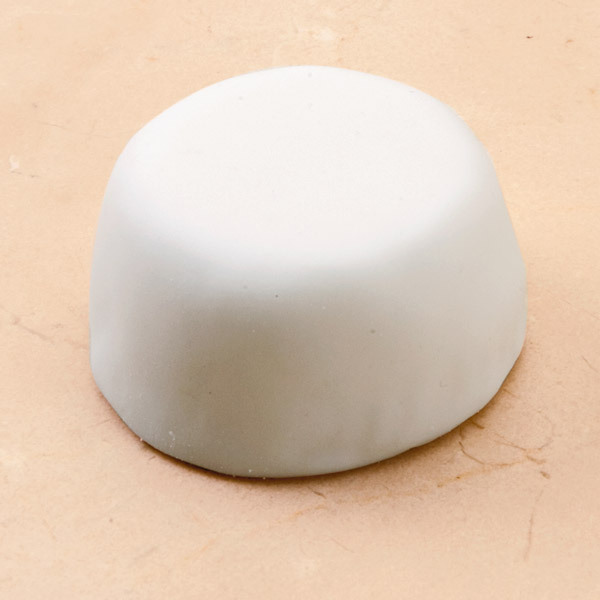 It gives cake a smooth, sleek texture when finished and holds up very well. It can withstand high levels of heat and is therefore used a lot in outdoor events and occasions. It is particularly popular for wedding cakes with elaborate designs like bows and ribbons. However, not many people enjoy the texture when they eat it, it's chewy. It has a dough-like consistency that is rolled out before covering the cake. 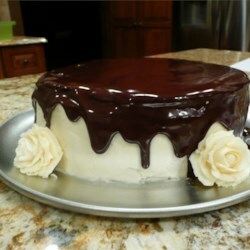 A butter cream or ganache layer (see below) is used on the cake before covering the cake with fondant. You can knead in the flavor or color preferred on the fondant. It stays semi-soft on cakes but it cannot be refrigerated or frozen. This is a french term for chocolate melted with heavy cream. It is used on cakes and cookies and gives them a shiny, beautiful glaze. You can make truffles if you beat until fluffy and stiff then form into balls. You can also chill the ganache, beat it and frost a cake with it.